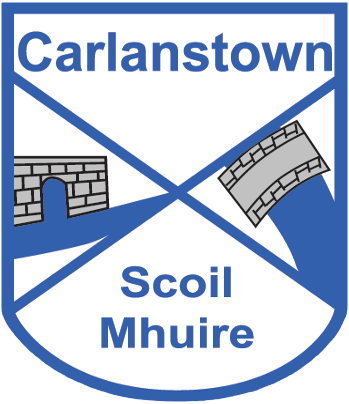 Carlanstown NS is a mixed primary school situated in the centre of Carlanstown village, near Kells in Co. Meath. At present we have 138 students enrolled at our school. We have a teaching staff of 8 including our special education teachers. We have one Special Needs Assistant (SNA) also. Our principal is Sarah Curran and our deputy principal is Colleen Garvey. 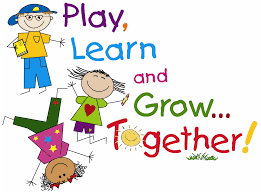 Our facilities including five classrooms, two special education rooms, P.E. hall, basketball court & football pitch. We see our school as a learning community based on simple, shared values and expectations, so we can all - pupils, staff, parents and the wider community - work in harmony to realise our vision of enabling our pupils to achieve their full potential. We see learning as a partnership, based on mutual respect and a belief that we all need to treat each other as we would wish to be treated ourselves. Care is taken to ensure that the well-being & happiness of each pupil in the school is provided for and their emotional resilience is scaffolded as they move through the school. We are very fortunate to have an extremely supportive parent body & wider community who are with us each step of the way as we build a brighter future for all our pupils.